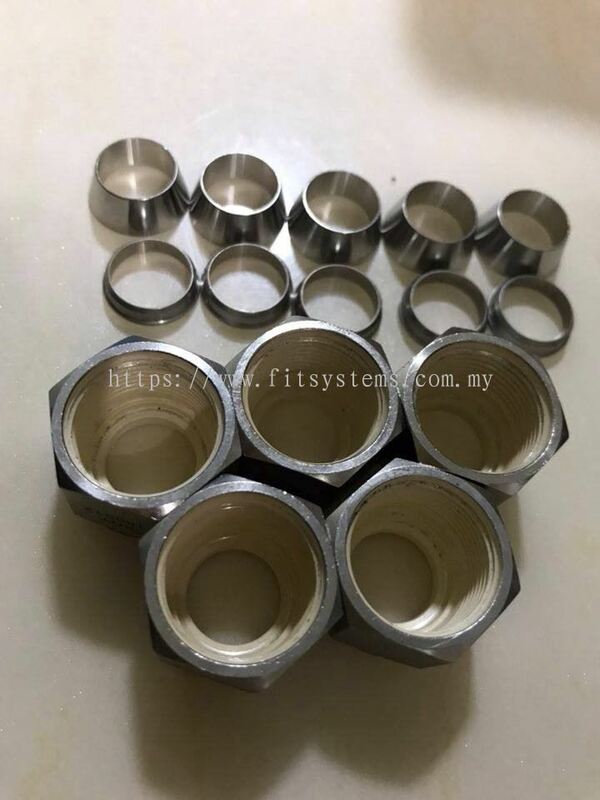 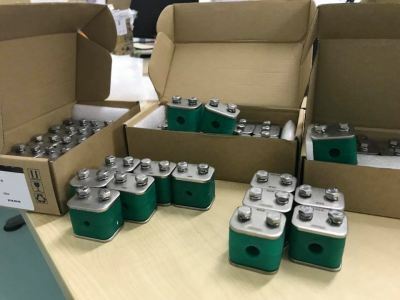 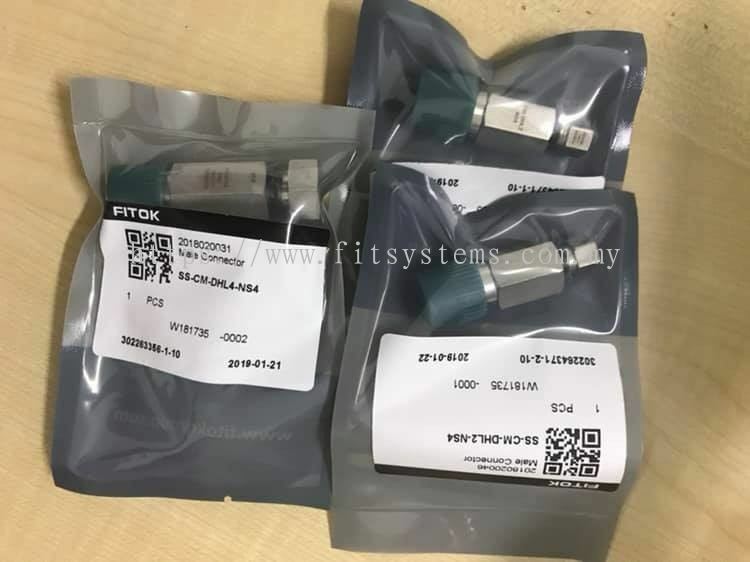 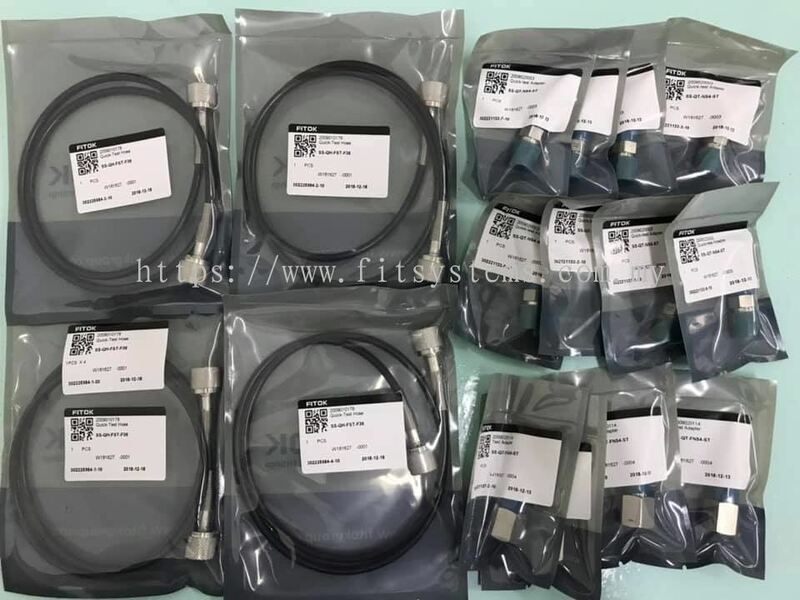 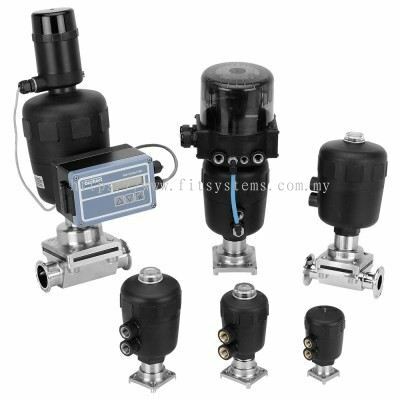 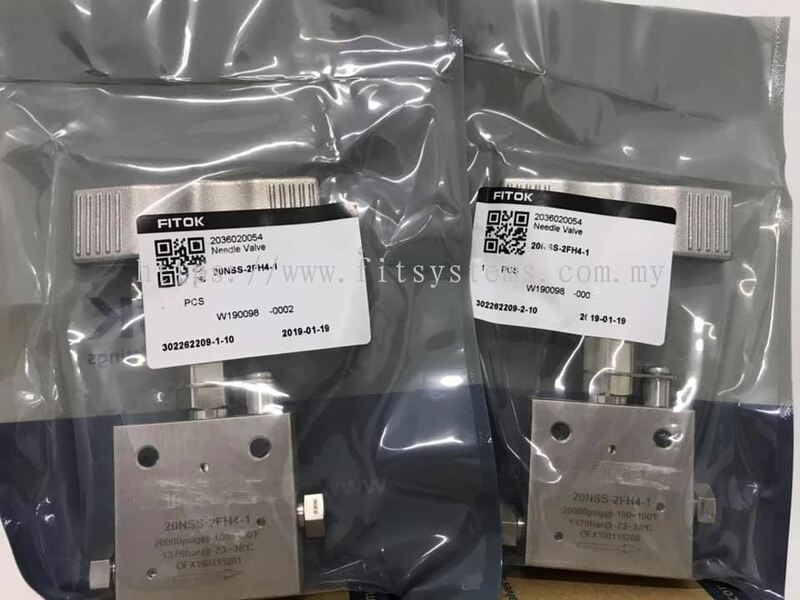 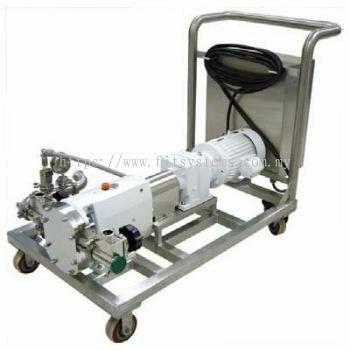 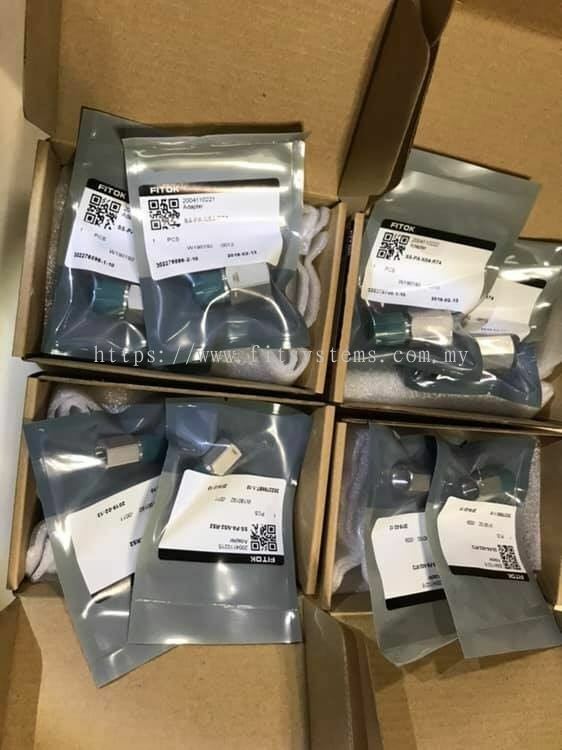 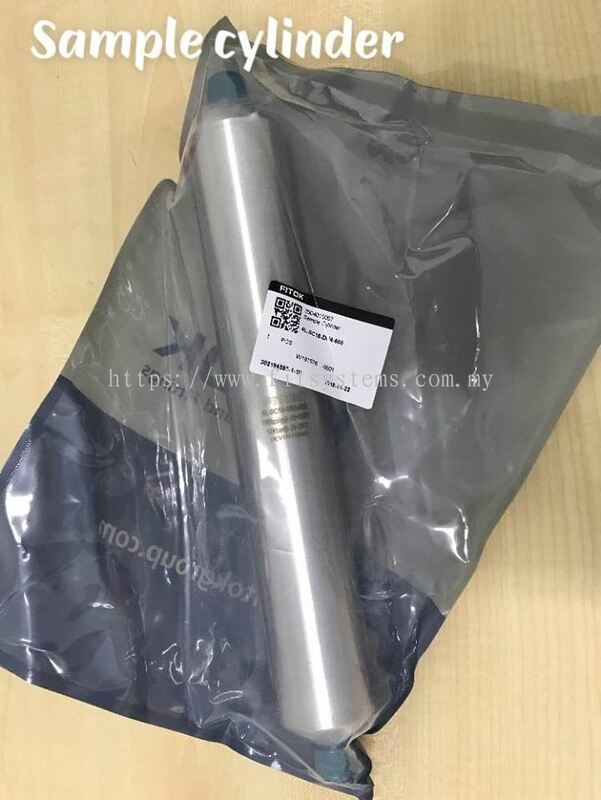 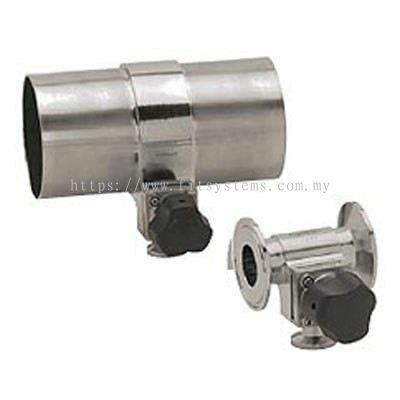 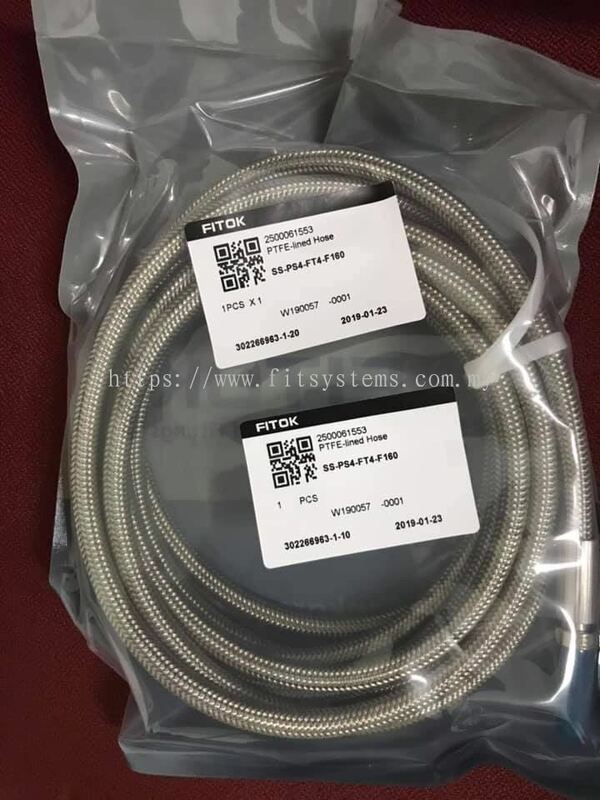 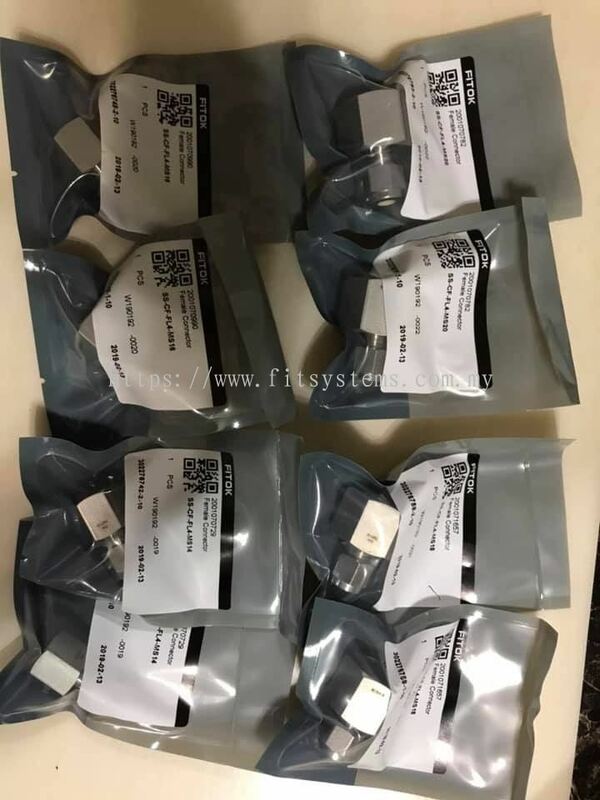 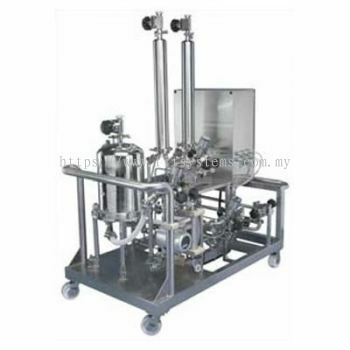 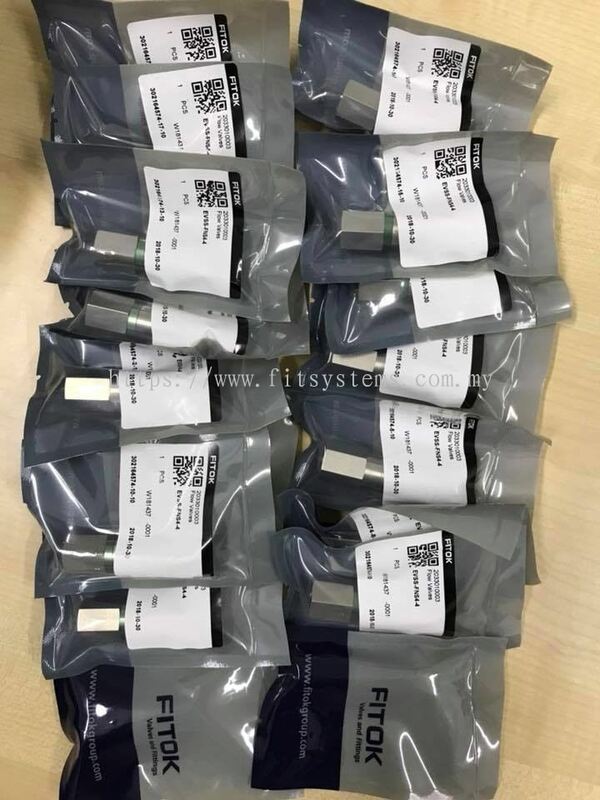 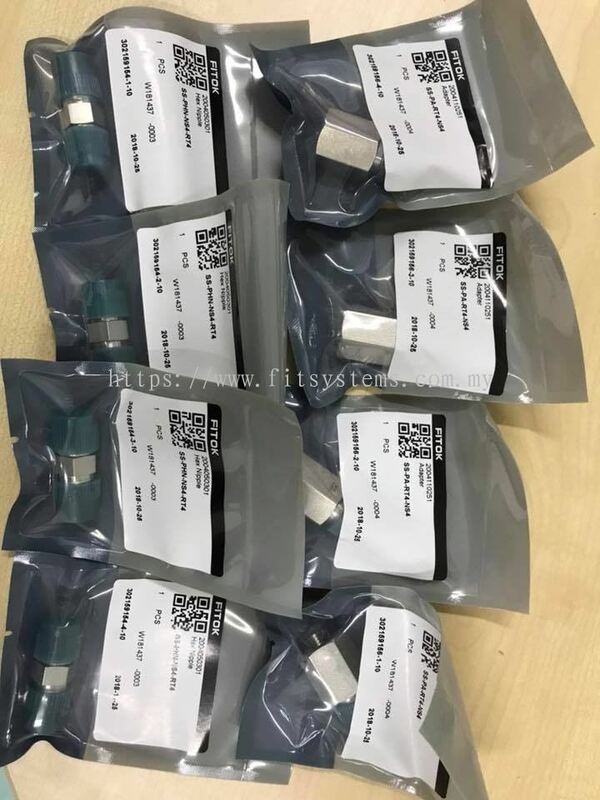 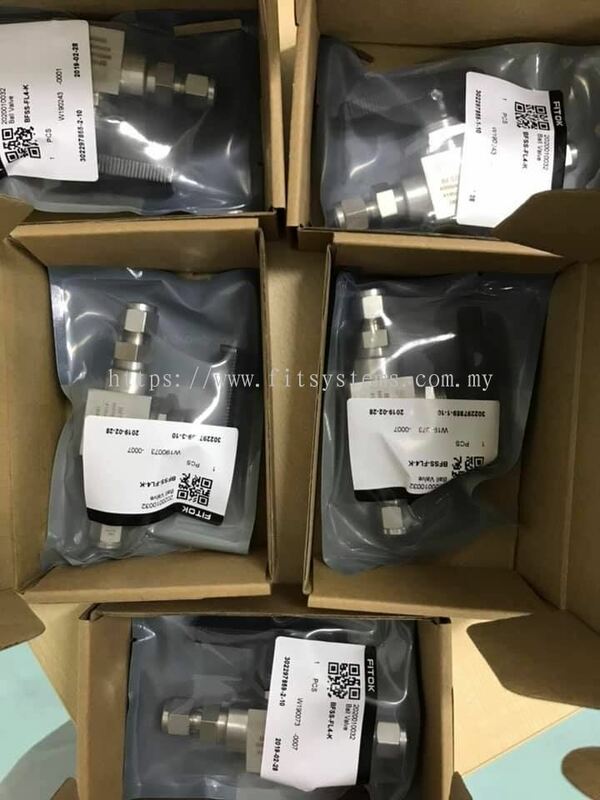 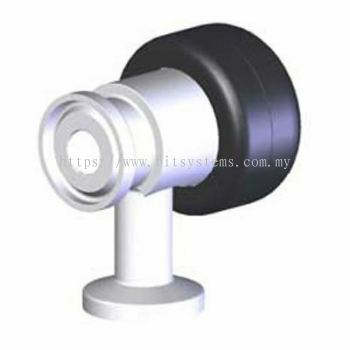 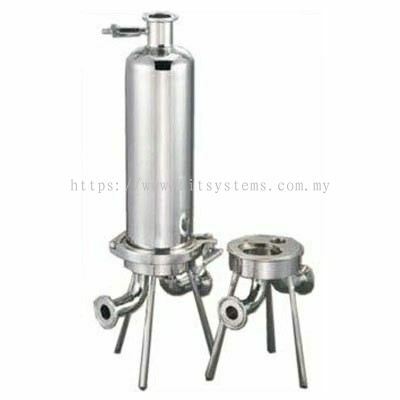 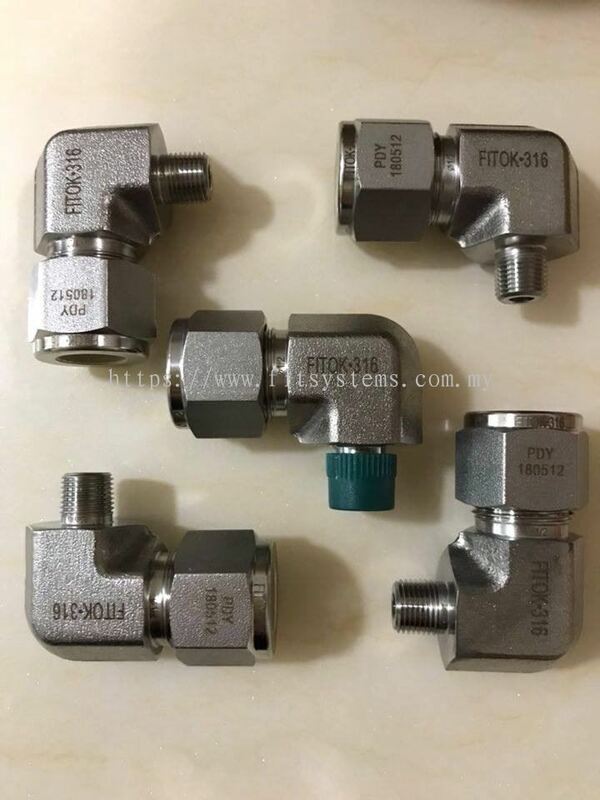 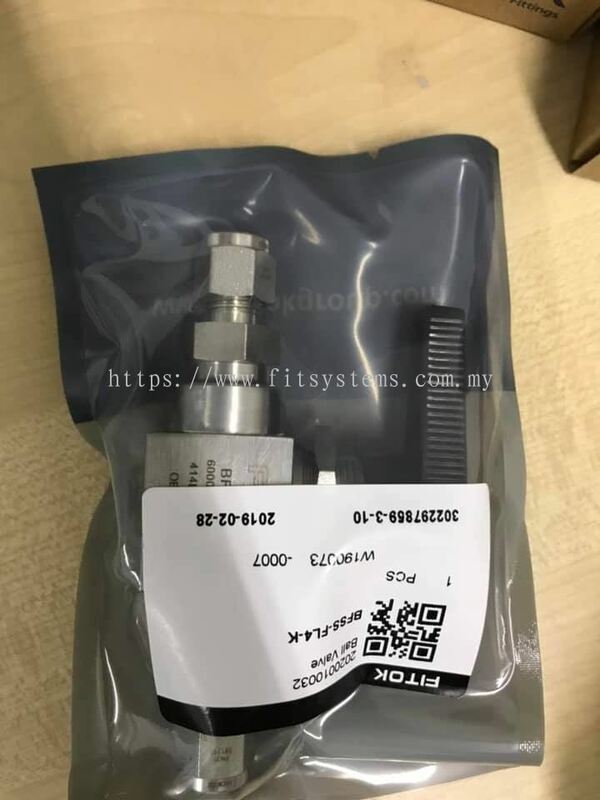 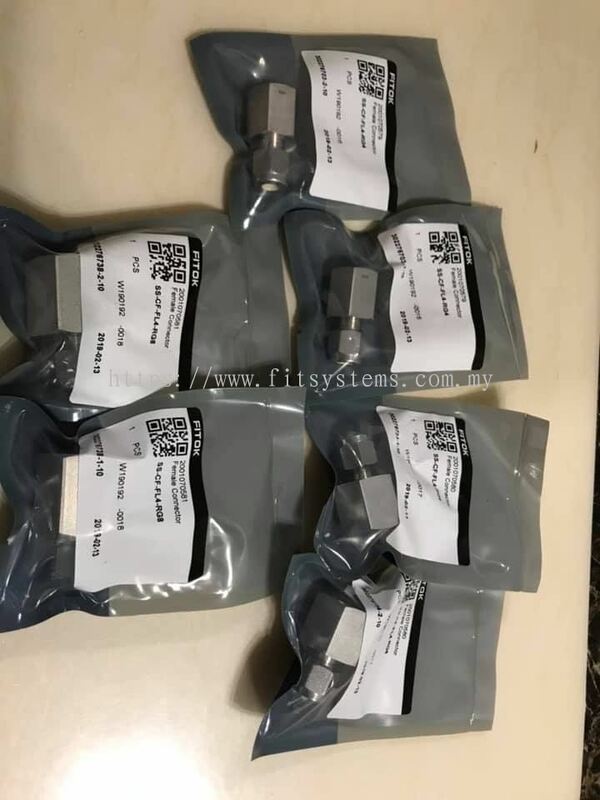 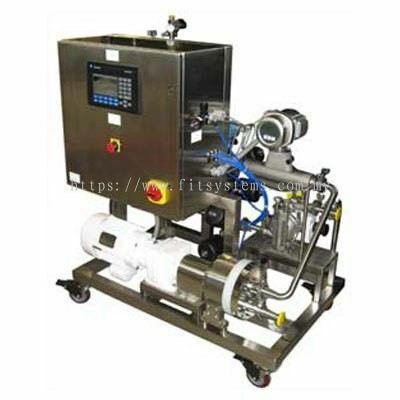 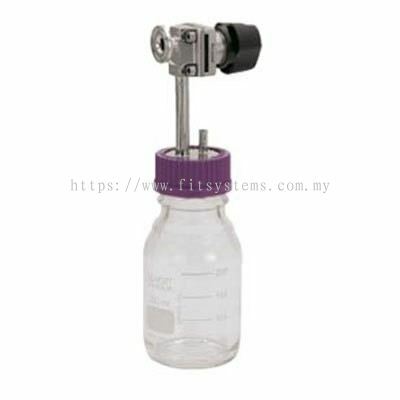 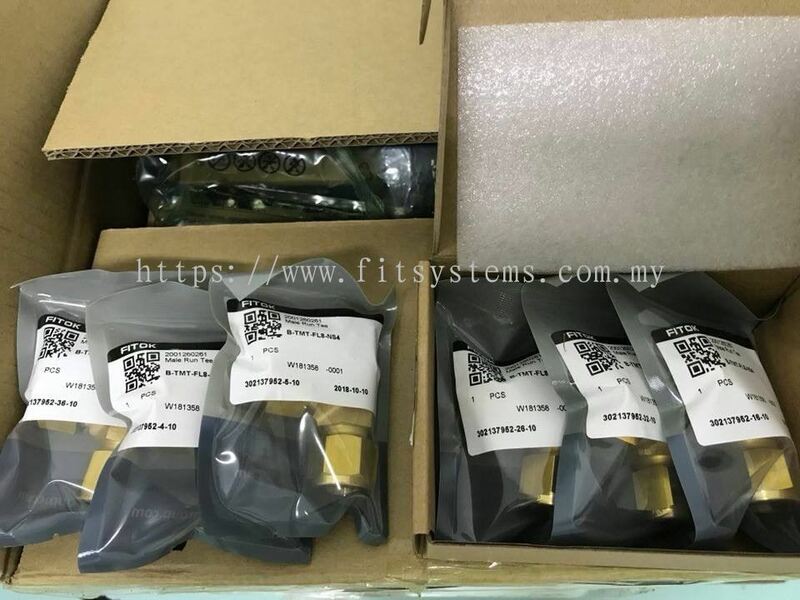 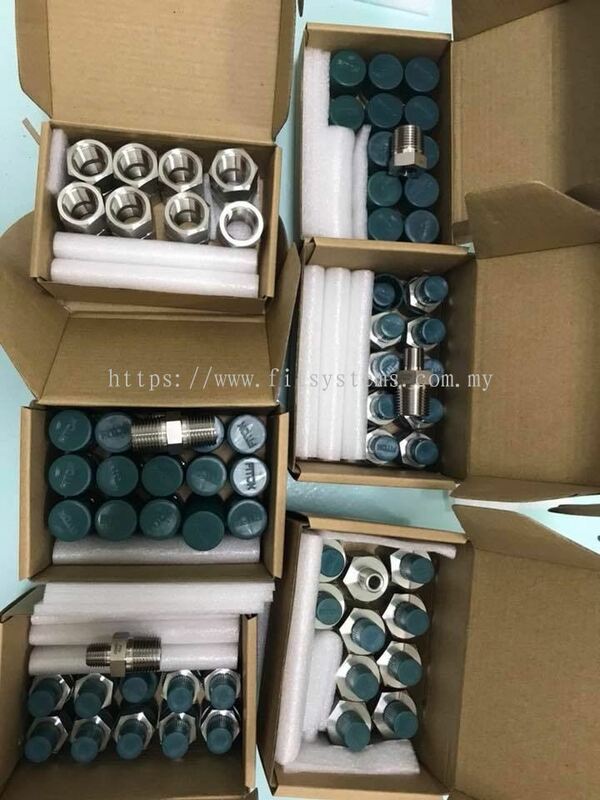 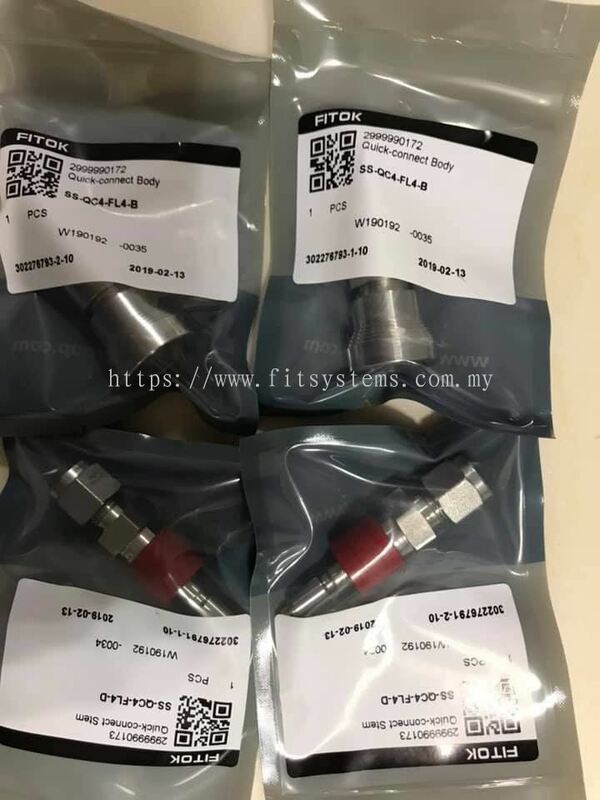 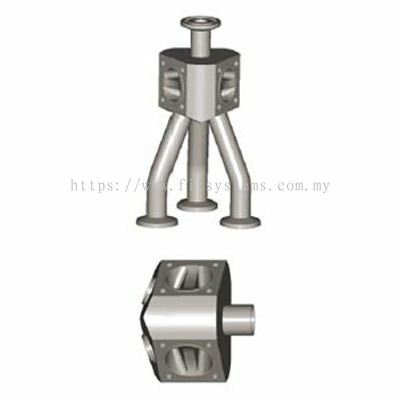 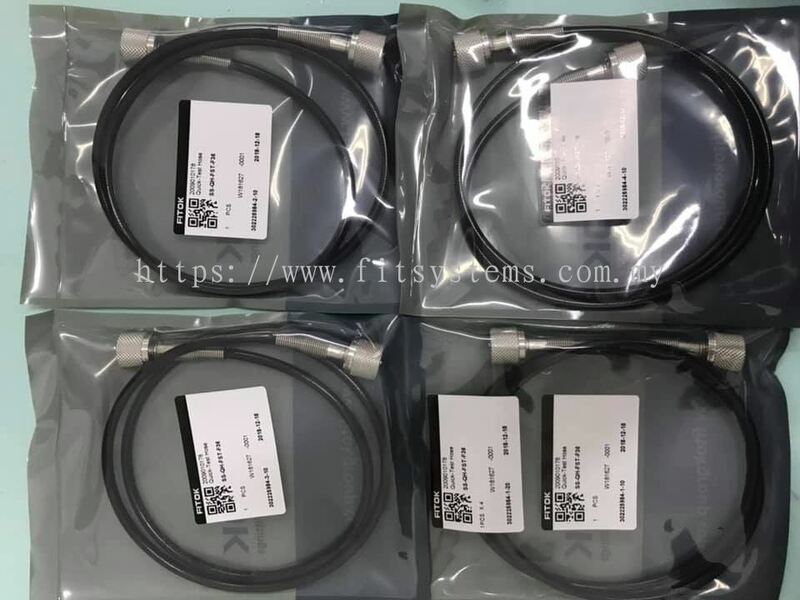 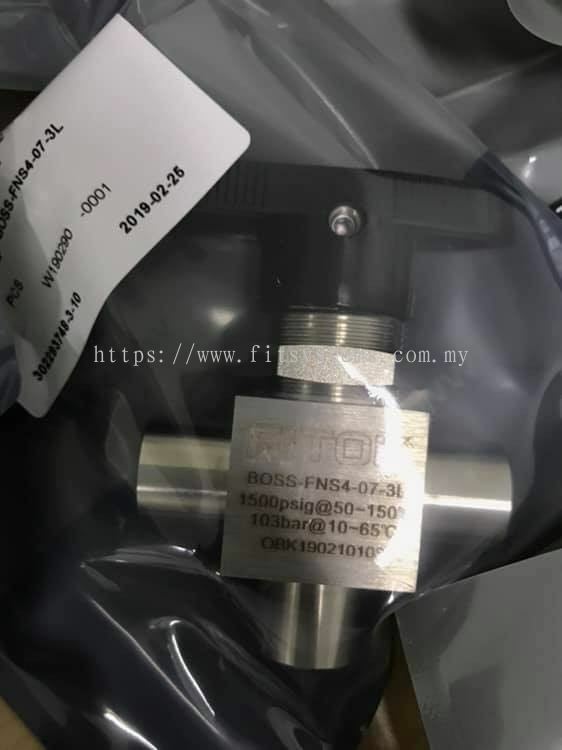 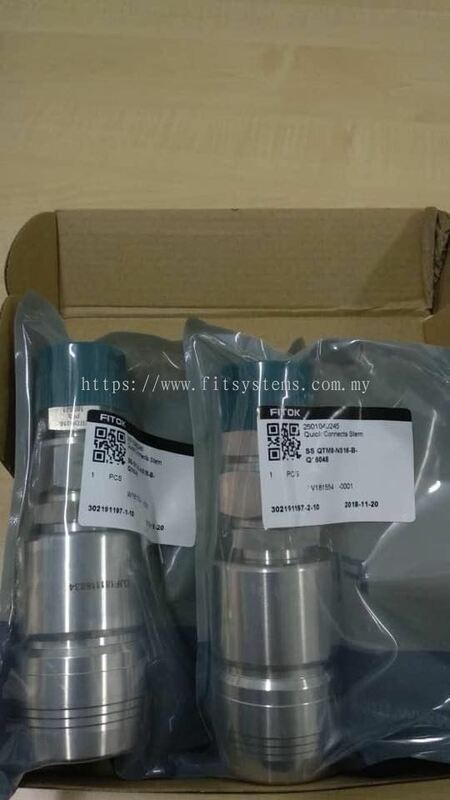 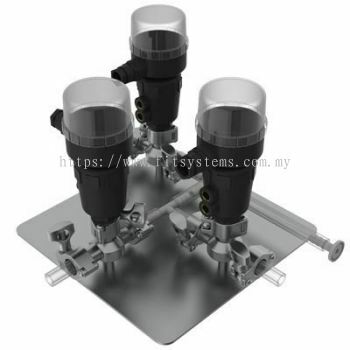 Fit Systems Sdn Bhd - We specialize in Condensate Pots and Vessels, Filters, Fittings, Hoses and Connectors, Manifolds, Medium & High Pressure Valves & Fittings, etc. 31-1, Jalan Kemuning Prima C33/C, Kemuning Utama, Seksyen 33, 40400 Shah Alam, Selangor, Malaysia. Fit Systems Sdn Bhd is a company specializing in supplying of gas piping products for various industries, laboratory, electronics, chemicals, pharmaceutical and manufacturing applications. 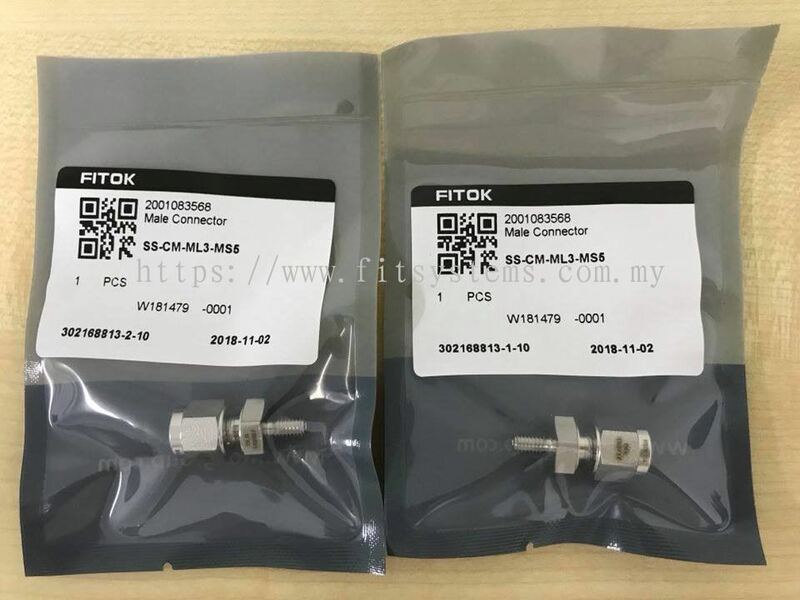 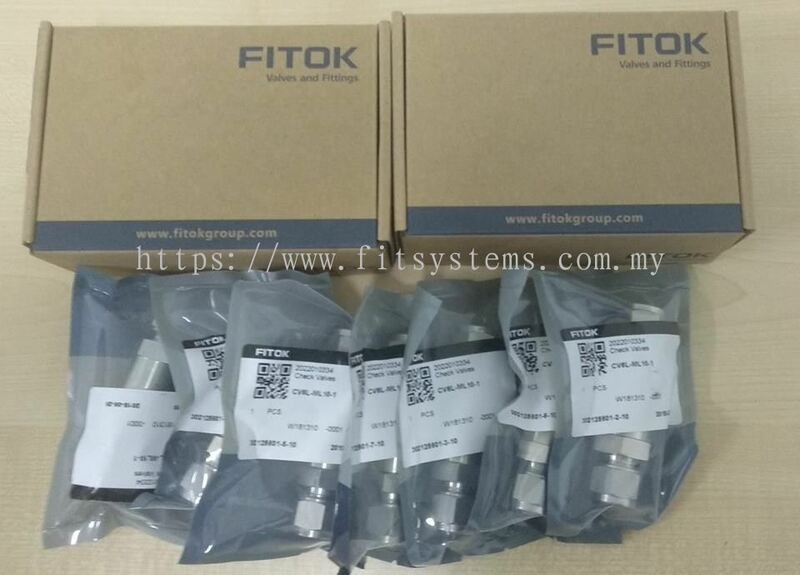 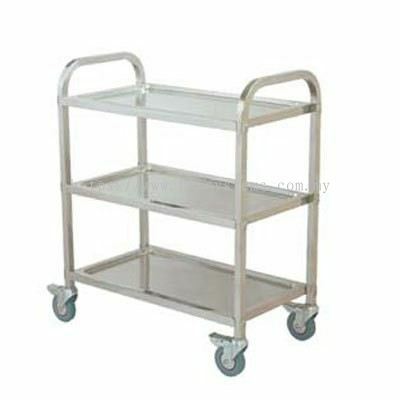 We also the FITOK Group's distributor in Malaysia. 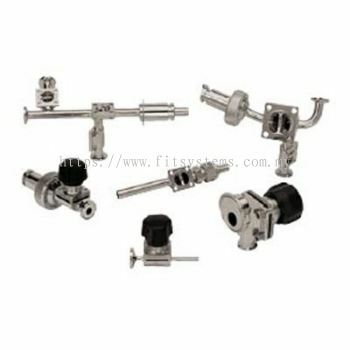 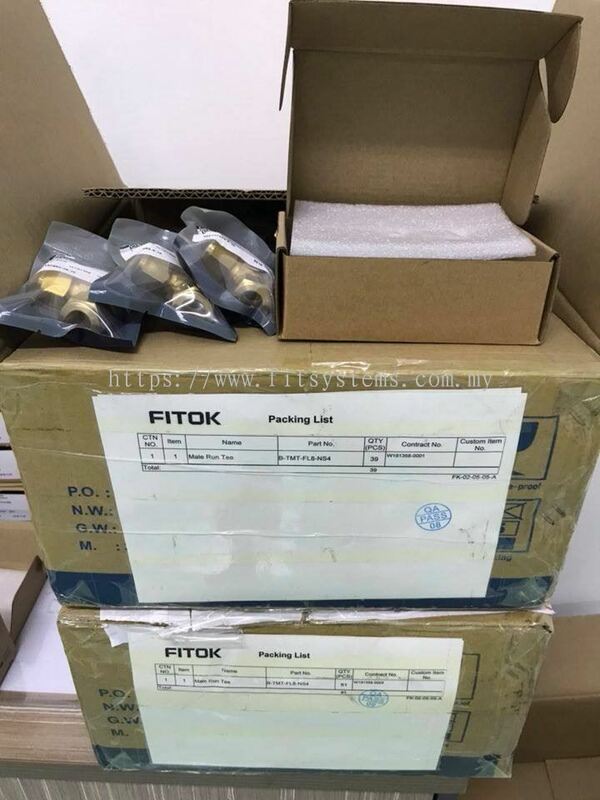 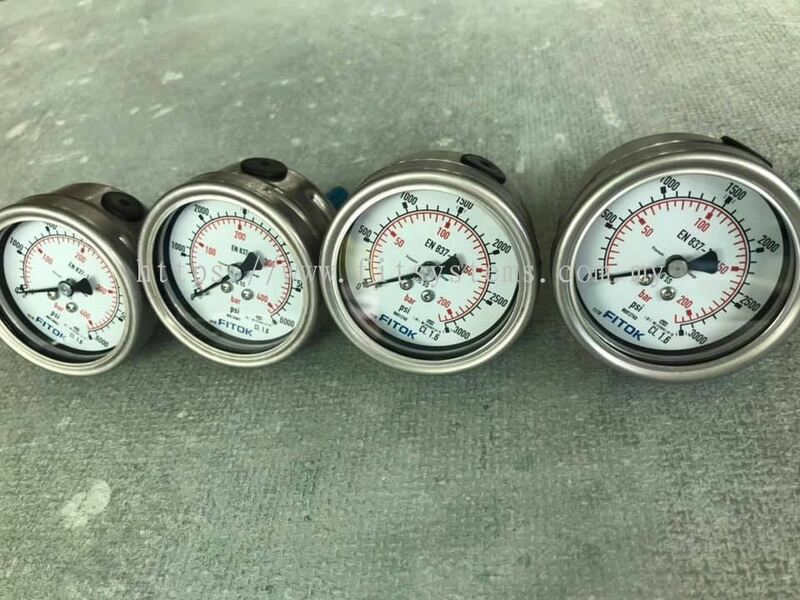 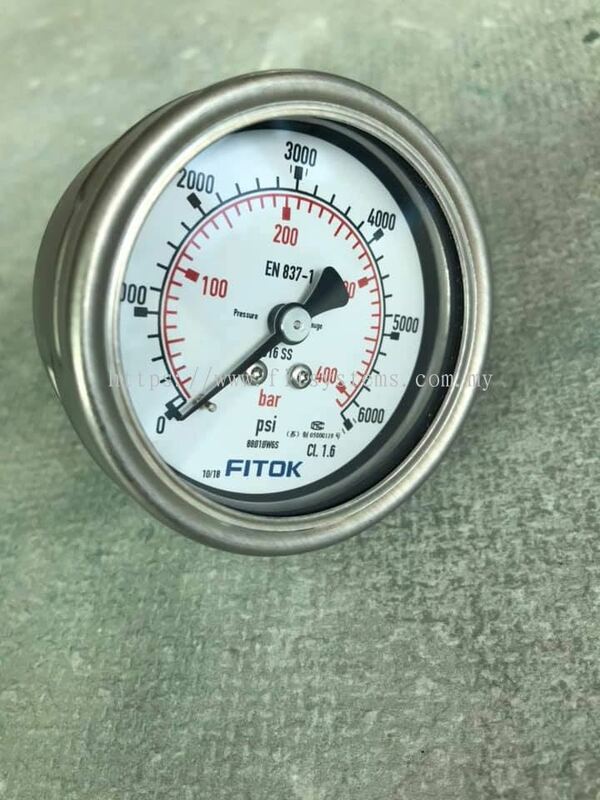 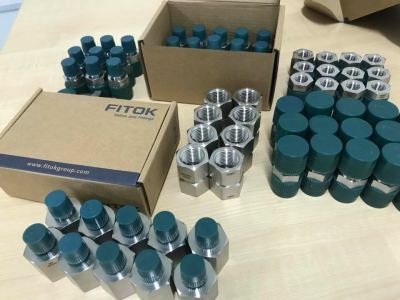 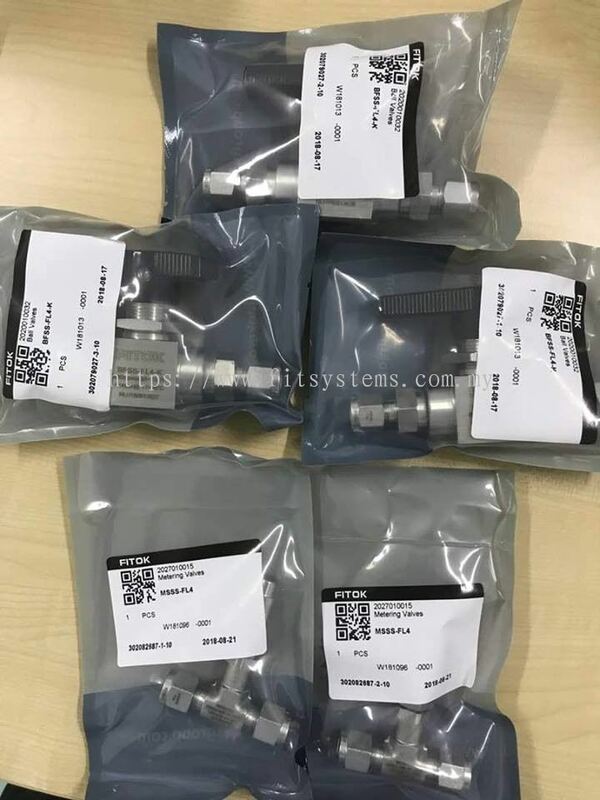 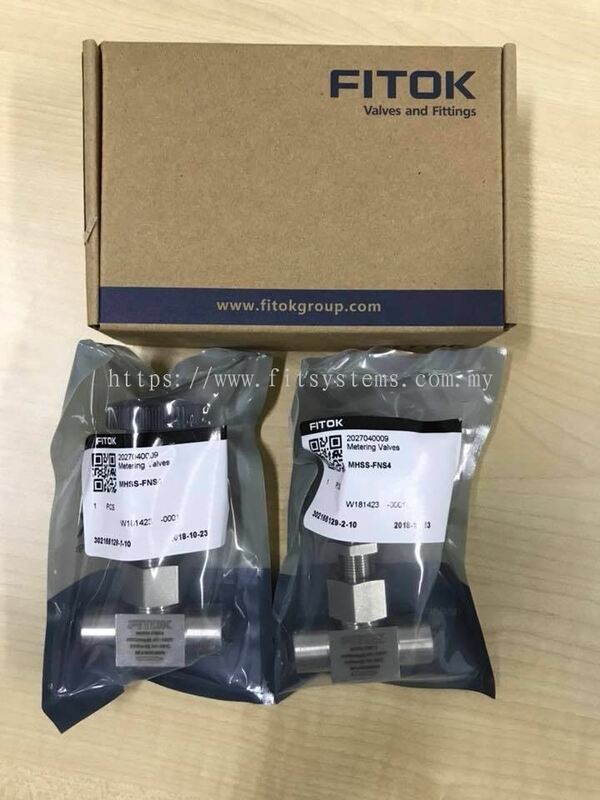 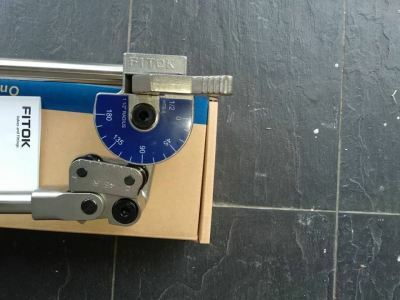 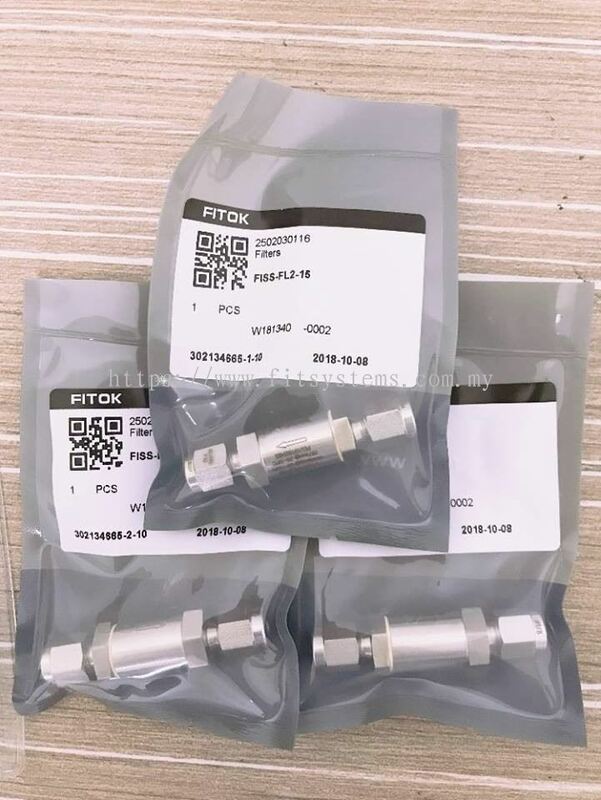 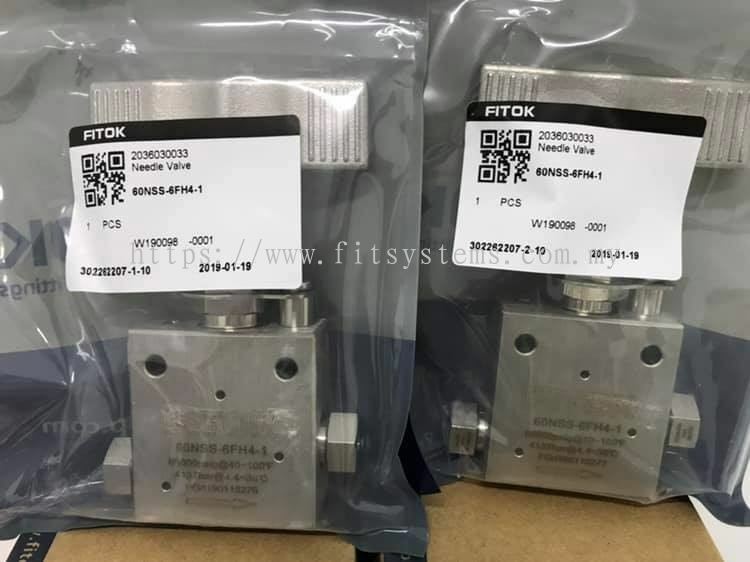 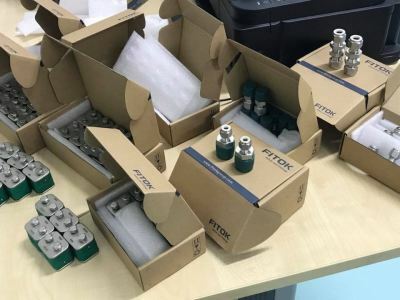 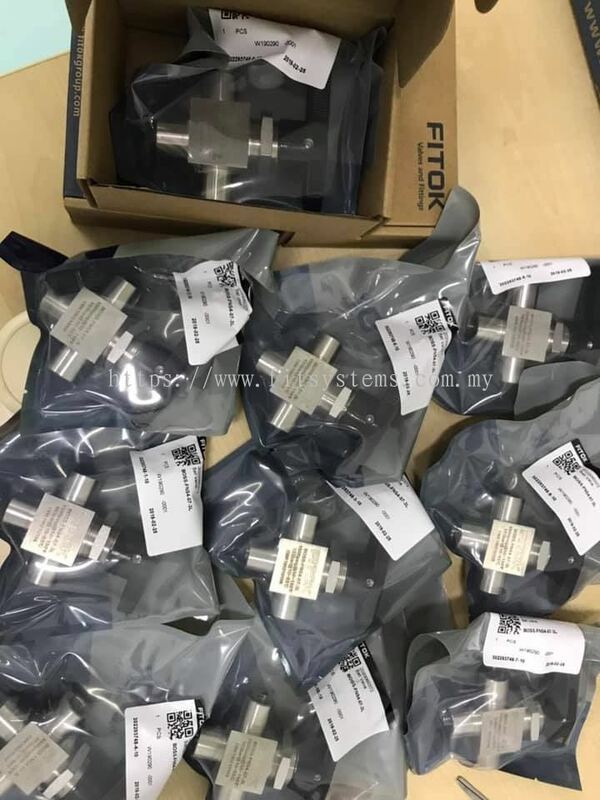 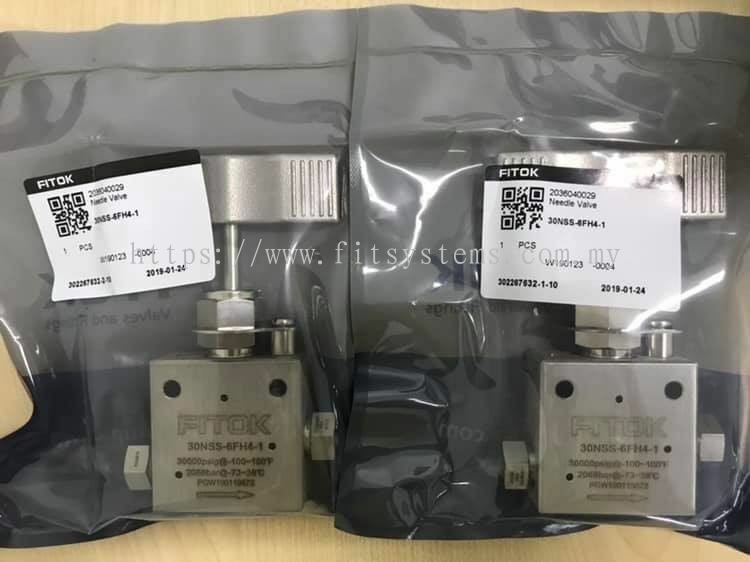 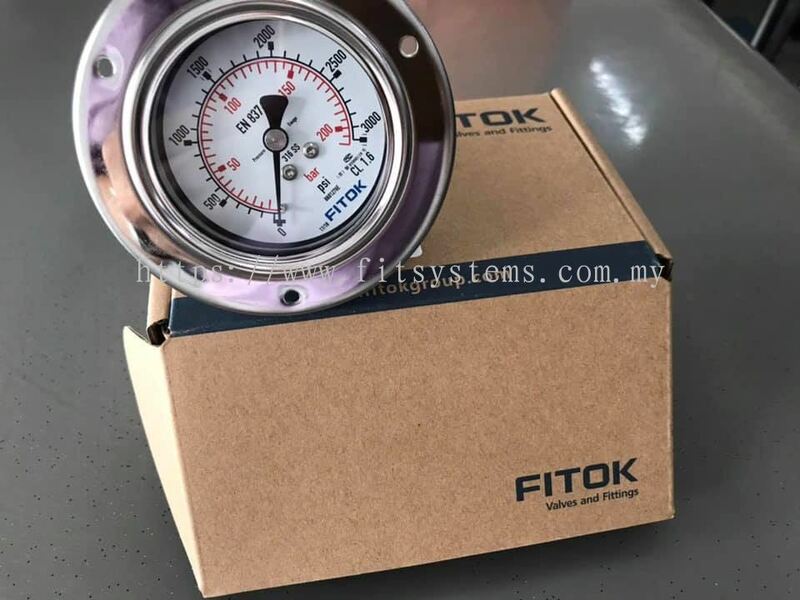 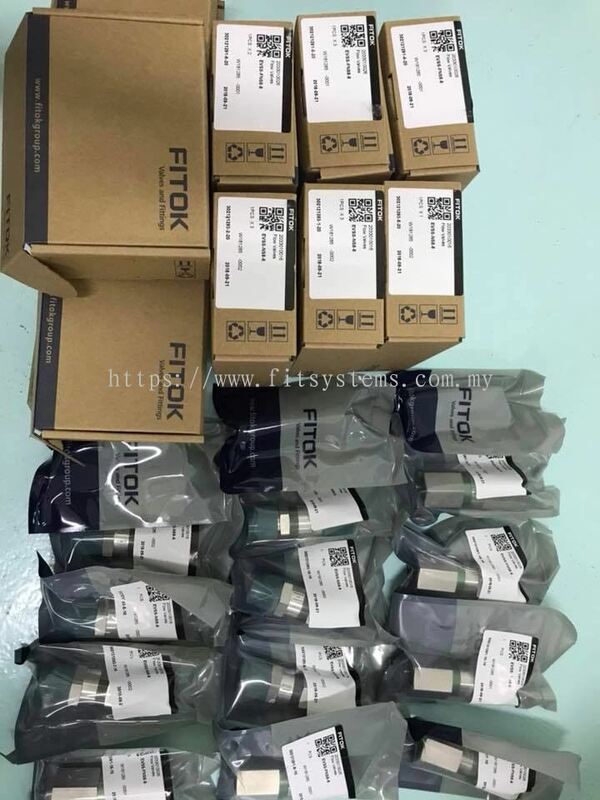 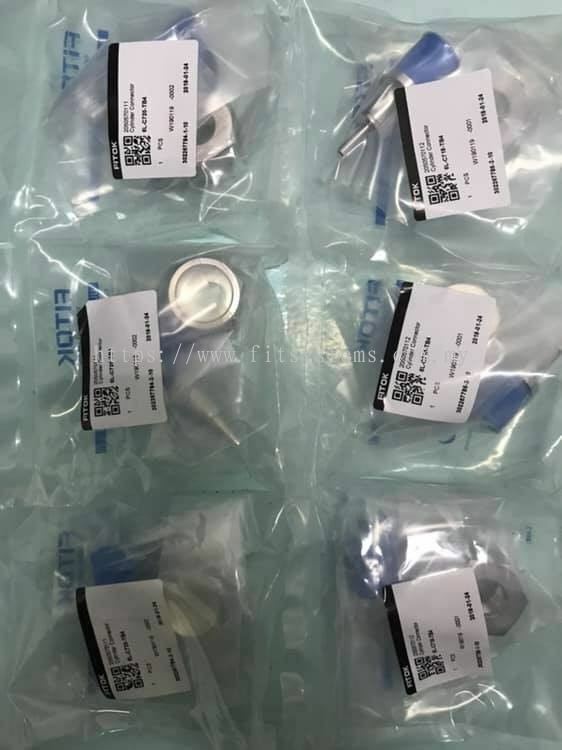 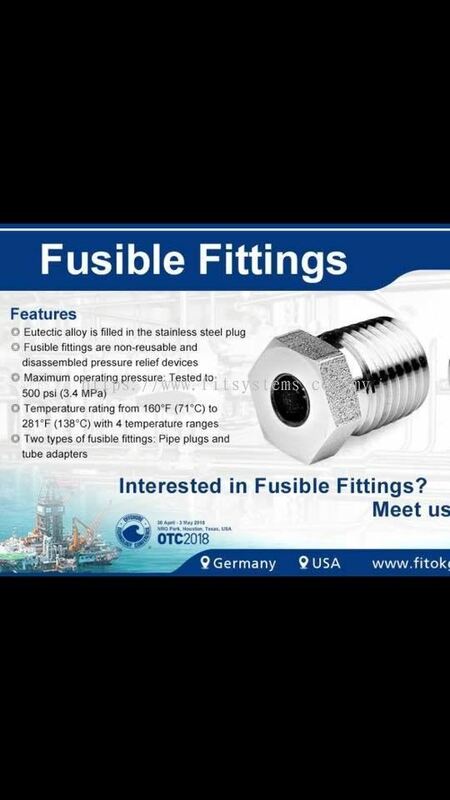 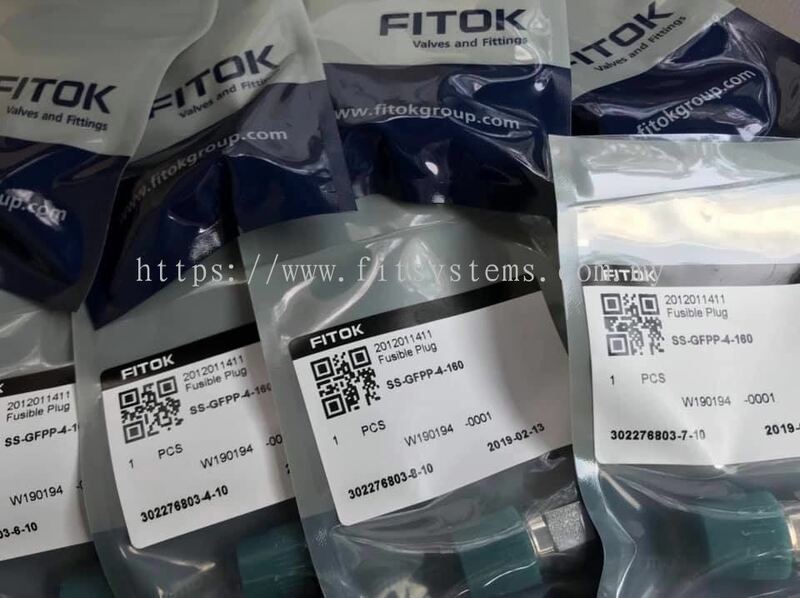 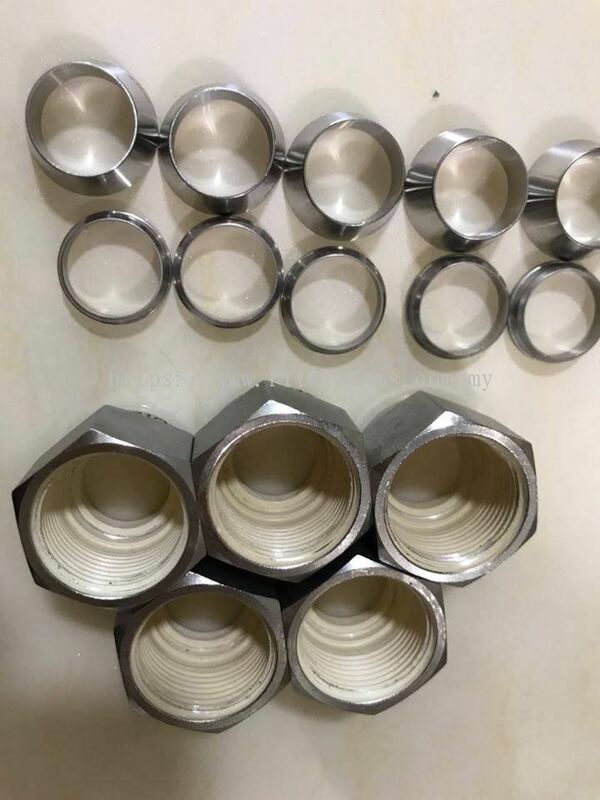 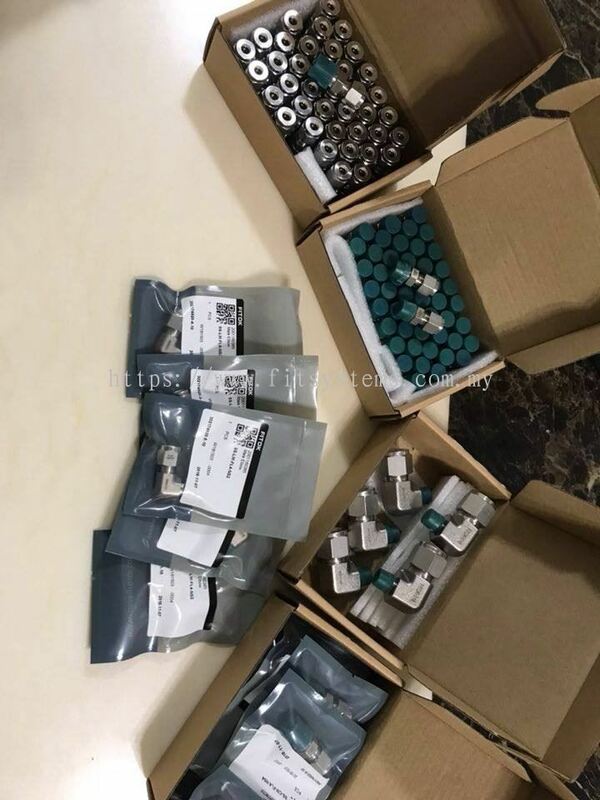 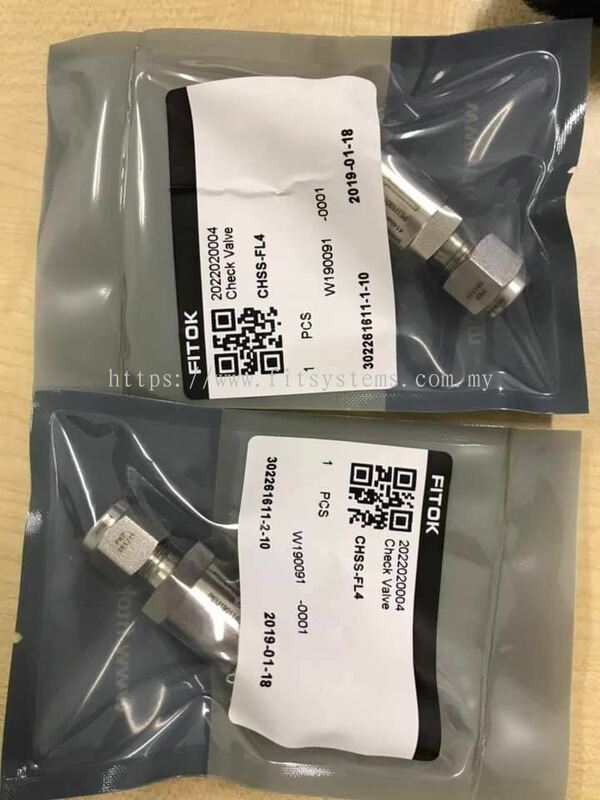 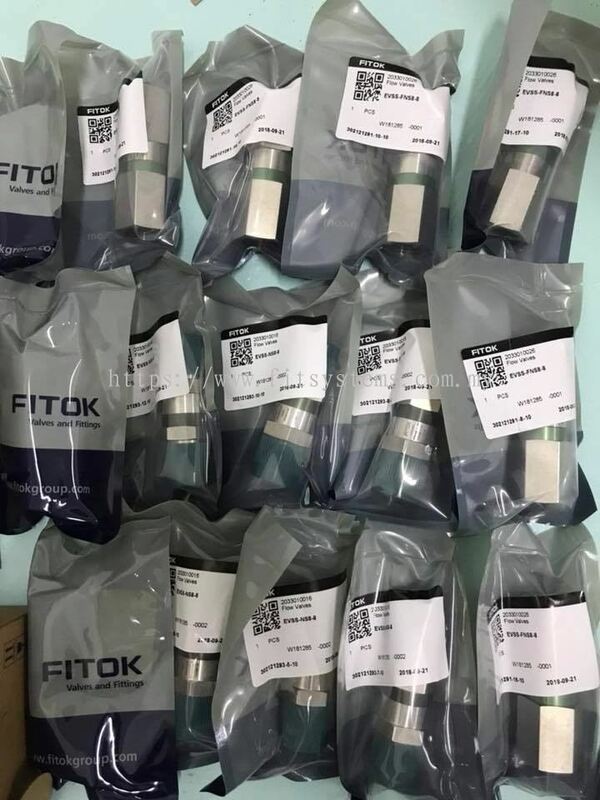 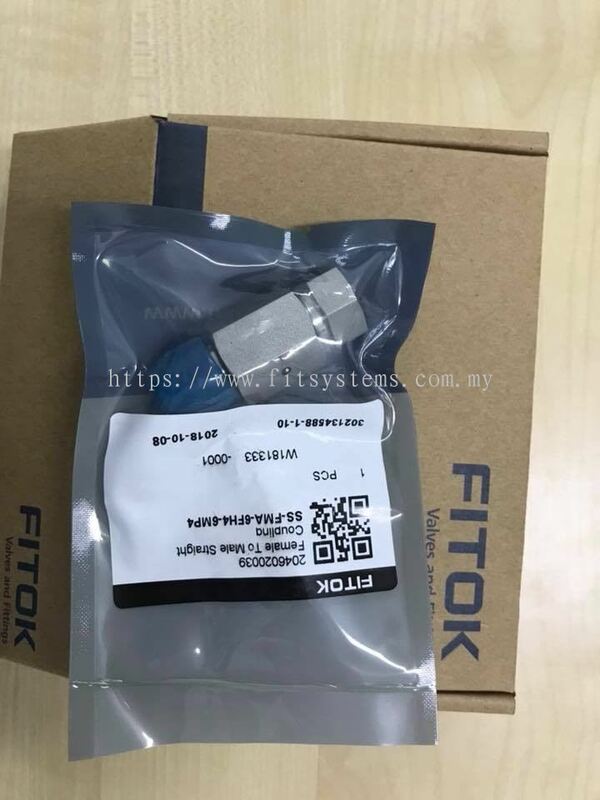 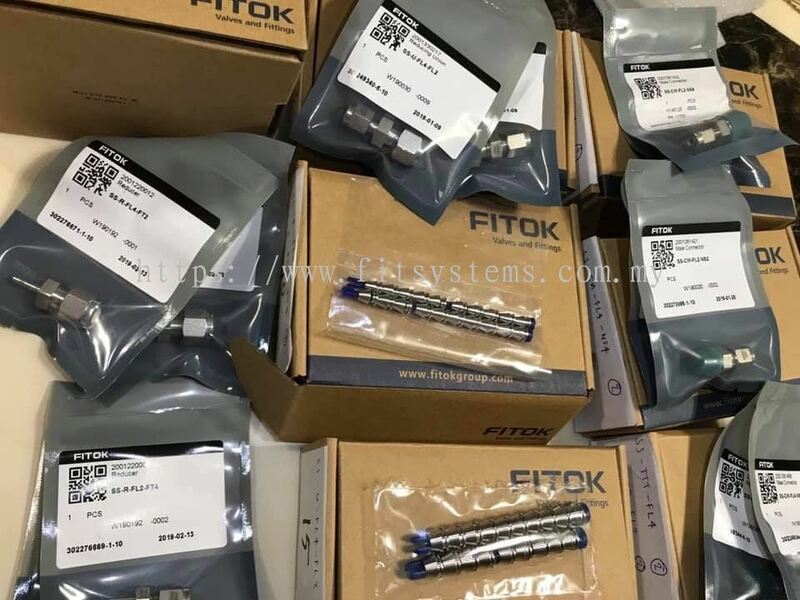 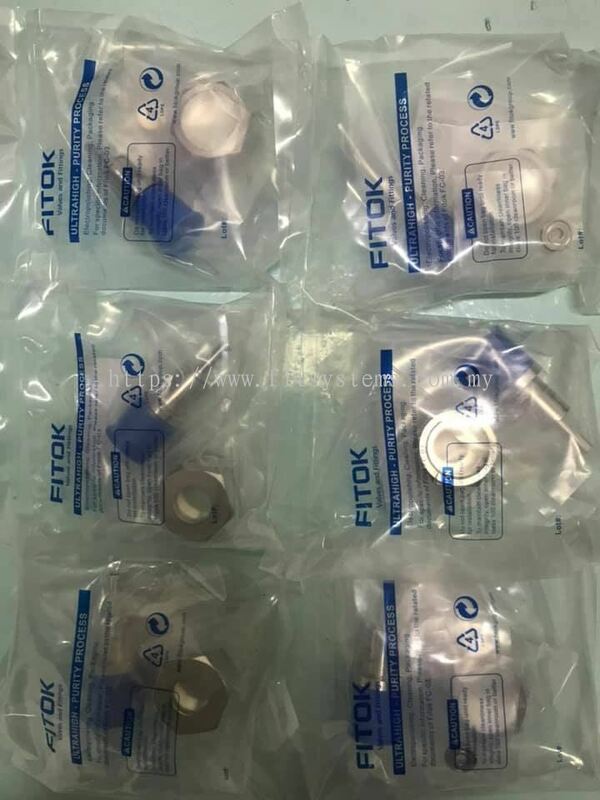 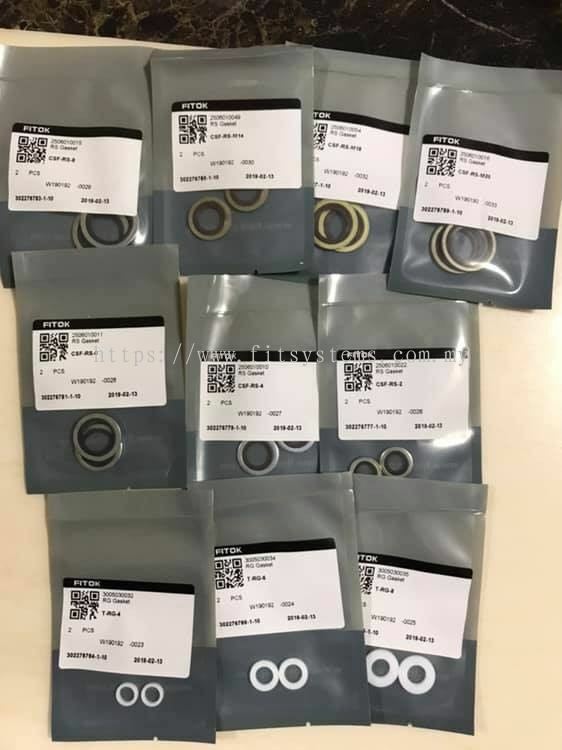 FITOK Group is founded in 1998, it has been an industry-leading developer and manufacturer of superior quality instrumentation valves and fittings, having our R&D centers, manufacturing facilities, warehousing and service locations in Offenbach Germany, Texas USA, Shenzhen China and Dubai UAE. 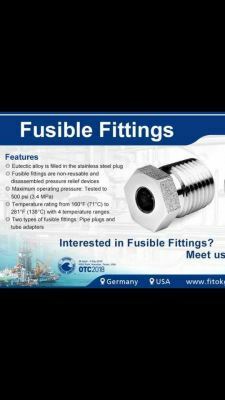 If you have any questions or need more information, please feel free to contact us, We will be pleased to answer any enquiries you have. 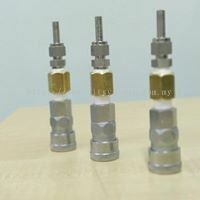 Fit Systems Sdn Bhd added 20 new photos to the album. 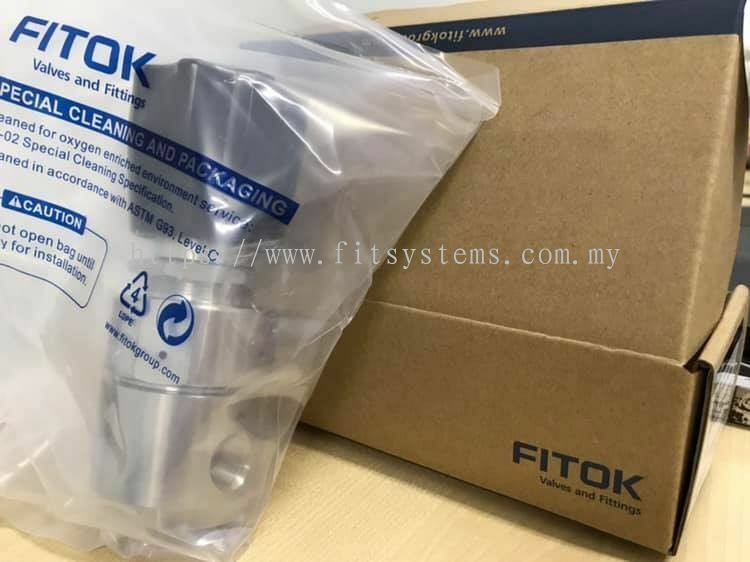 Fit Systems Sdn Bhd Updated Company Profile — Home Banner. 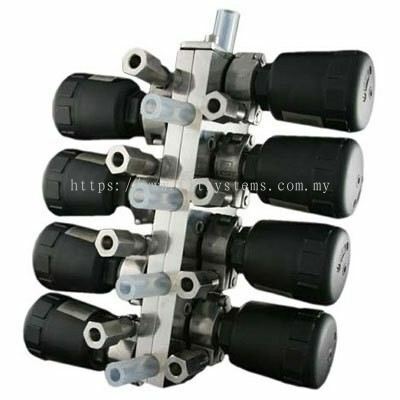 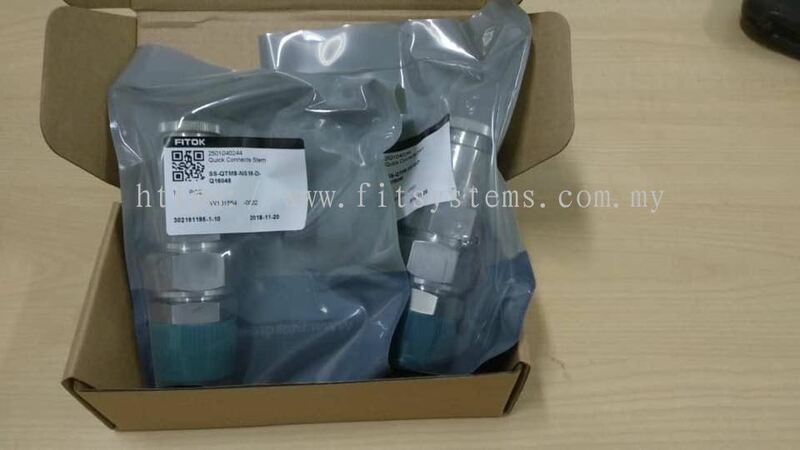 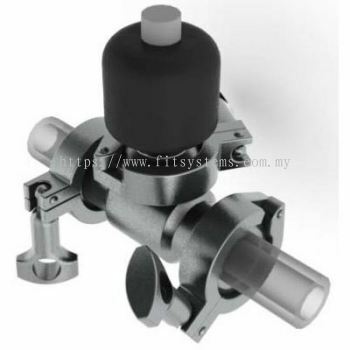 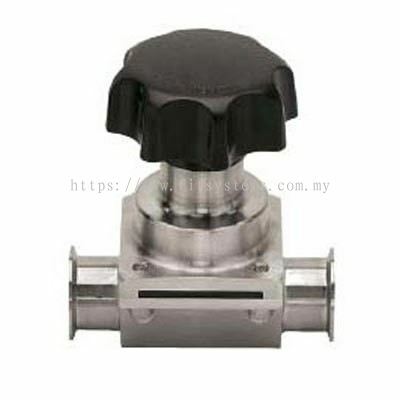 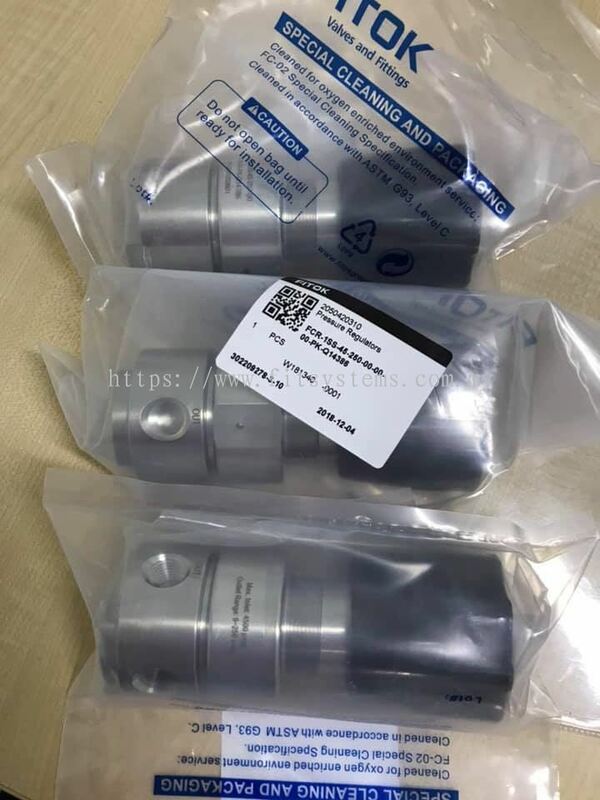 Fit Systems Sdn Bhd added 4 new products in Customized Valve - Diaphragm Replacement Valve Category. 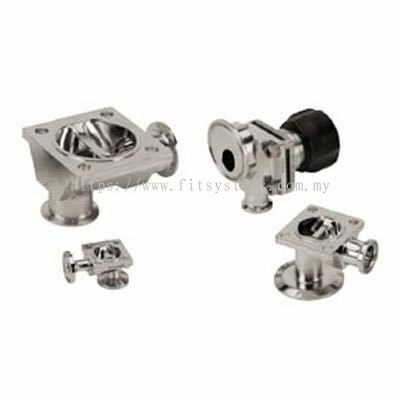 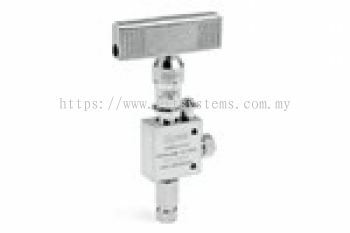 Fit Systems Sdn Bhd added 3 new products in Sample / Bleed Valves - Ultra Pure Sampling Valves Category. 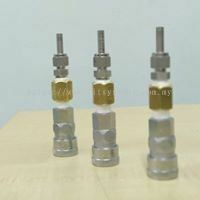 Fit Systems Sdn Bhd added 11 new products in Custom Fabrication - Valve Clusters Category. 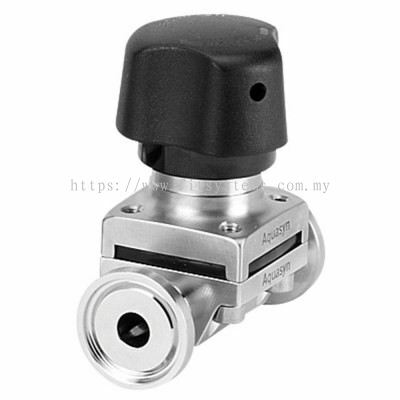 Fit Systems Sdn Bhd added 15 new products in Diaphragm Valves - Actuation Valves Category. 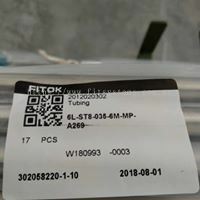 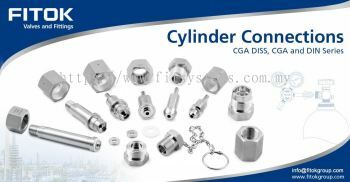 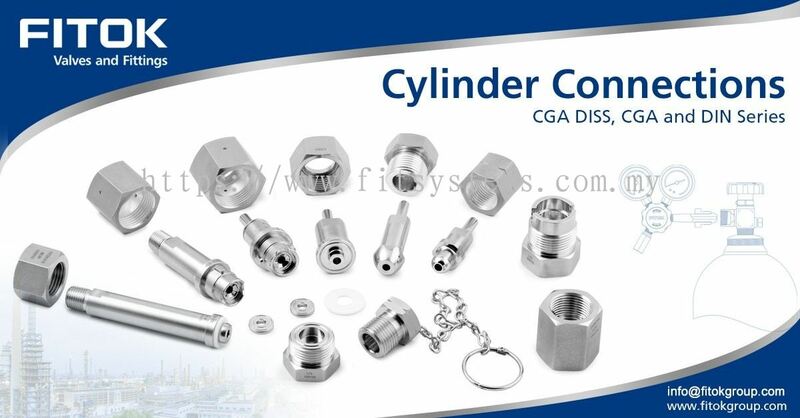 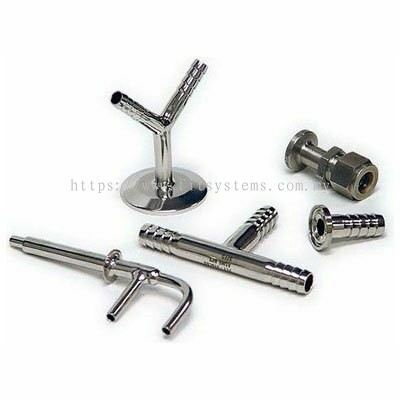 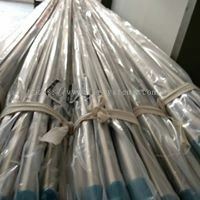 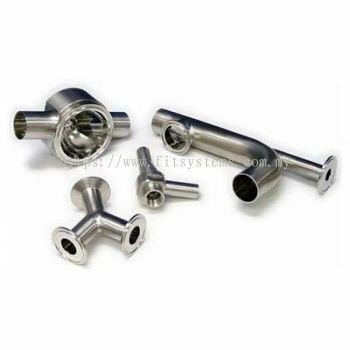 Fit Systems Sdn Bhd added new product in CGA Fittings Category. 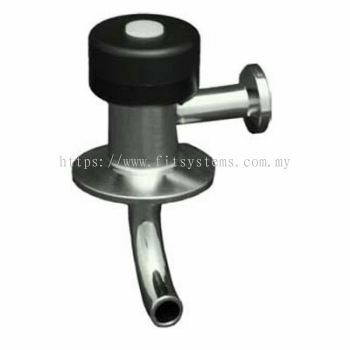 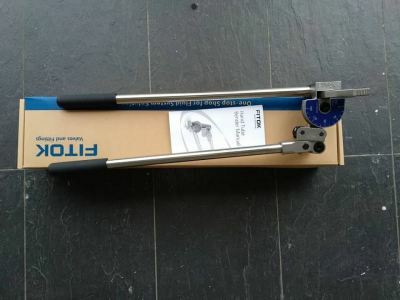 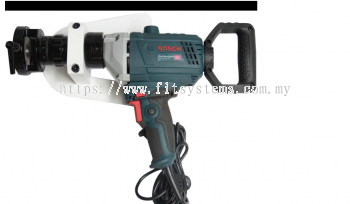 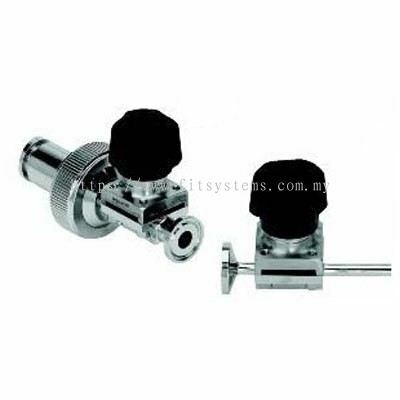 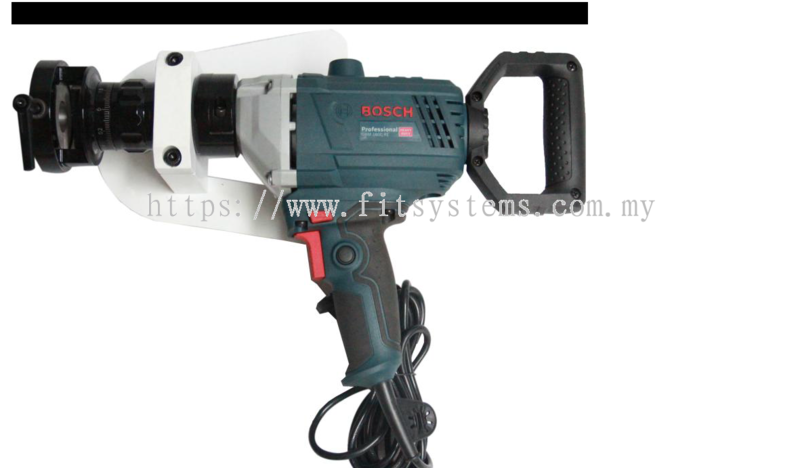 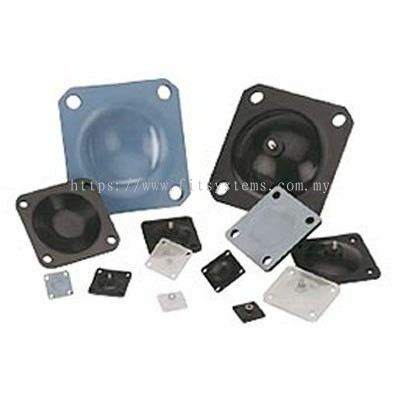 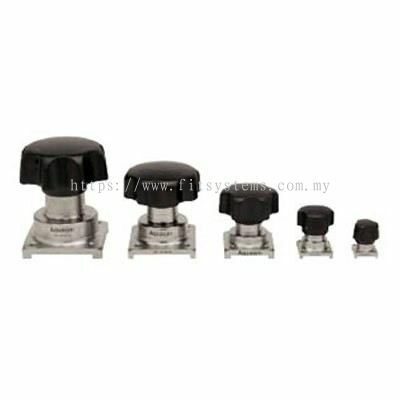 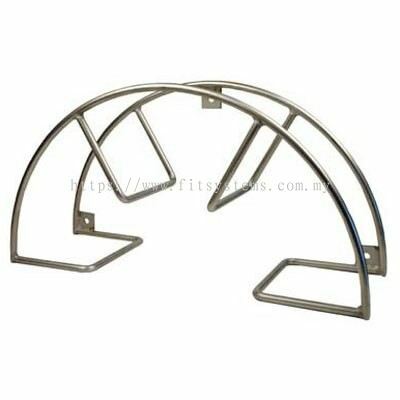 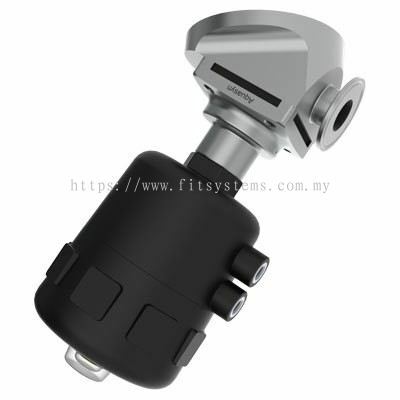 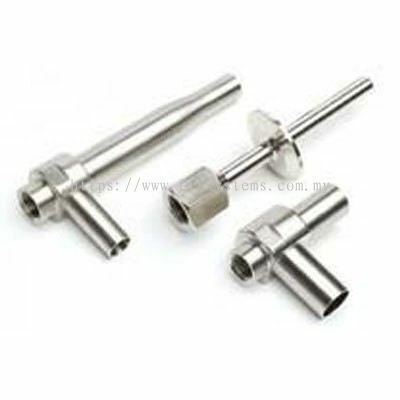 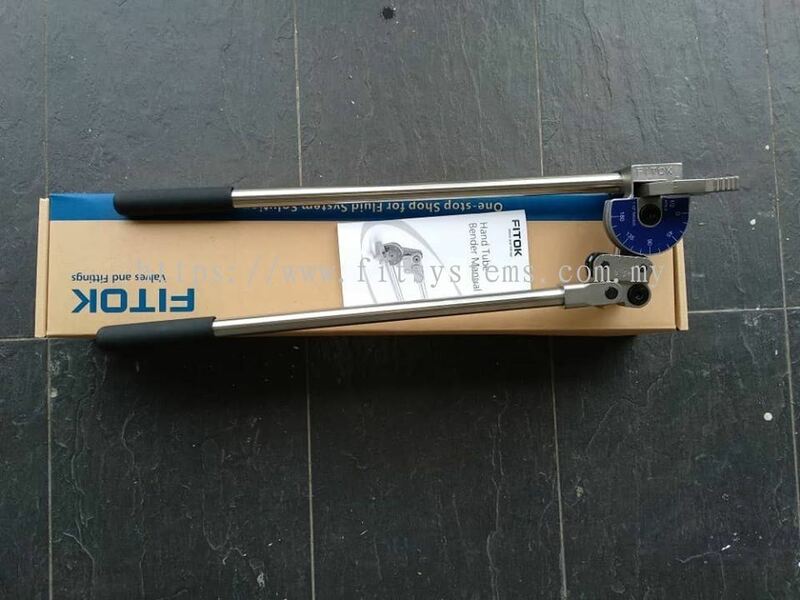 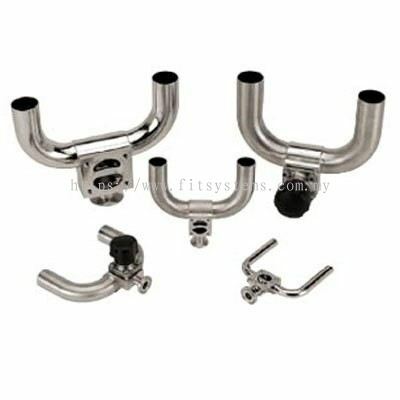 Fit Systems Sdn Bhd added new product in Tools & Accessories - Facing Tools Category. 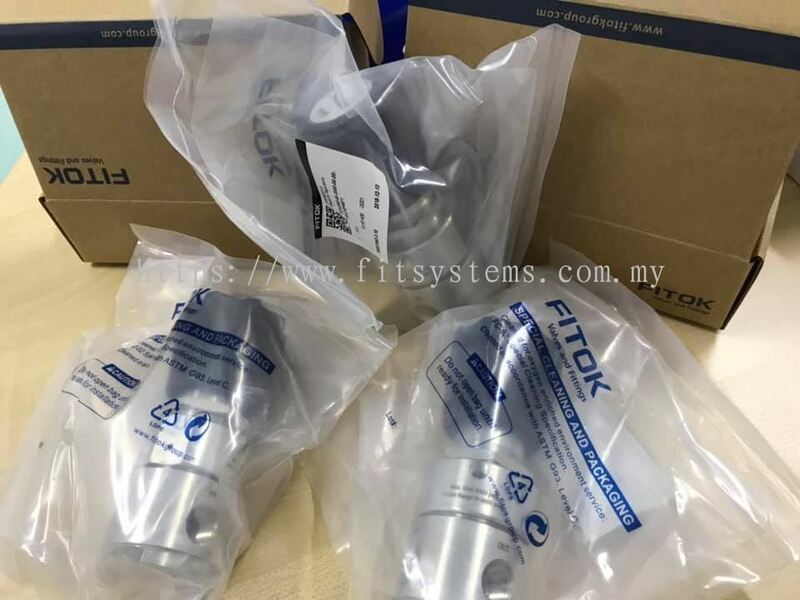 Fit Systems Sdn Bhd added 37 new photos to the album. 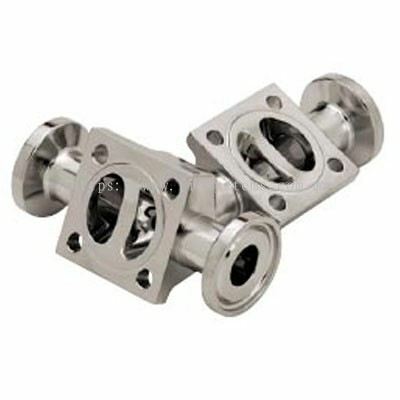 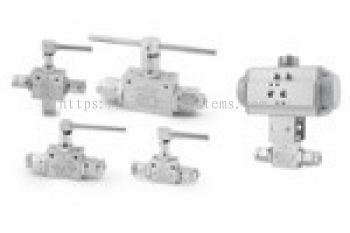 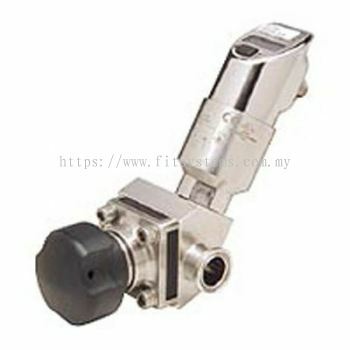 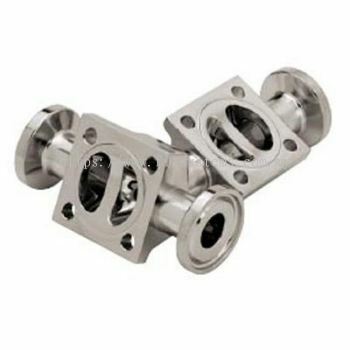 Fit Systems Sdn Bhd added 12 new products in Medium & High Pressure Valves - High Pressure Ball Valves Category. 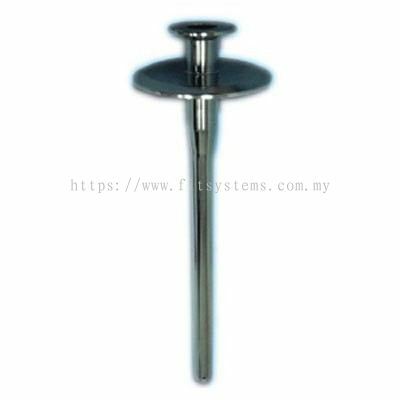 Fit Systems Sdn Bhd Updated Company Profile — Topbar Banner. 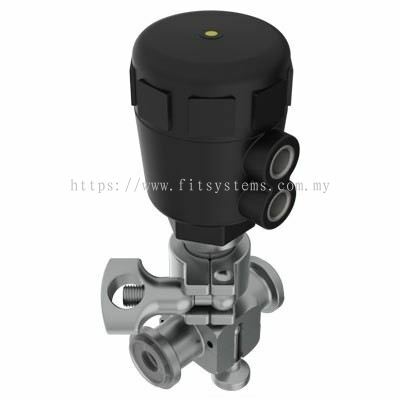 Fit Systems Sdn Bhd added 12 new files in Valve. 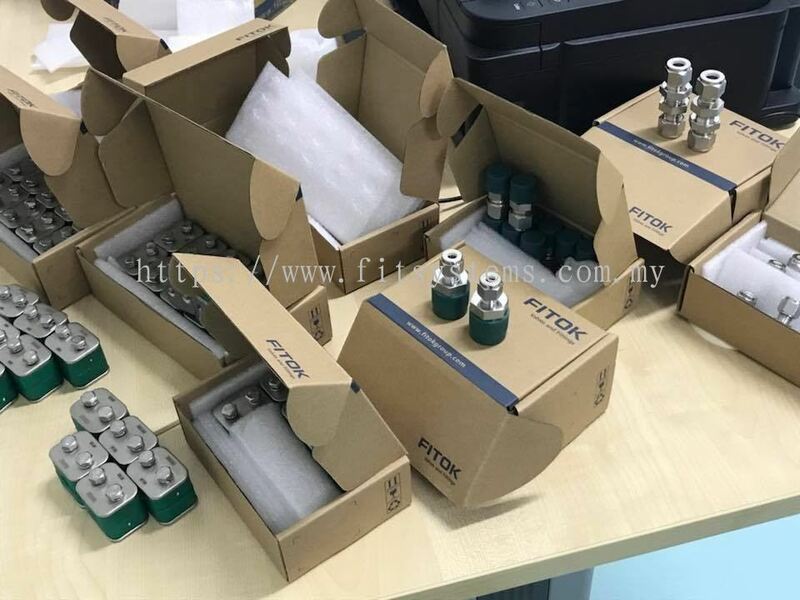 Fit Systems Sdn Bhd added 7 new files in Regulator.